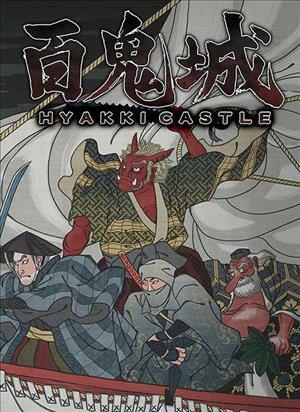 A full-scale real-time dungeon RPG exploring a mysterious castle set in the 18th century, during the Edo Period of Japan. Now with a 2 Party System where you can divide into parties and move separately, a feature not seen up until now in real-time dungeon RPGs. New strategies and ways of solving puzzles by dividing the party and attacking enemies, a new evolution of real-time dungeon RPGs! 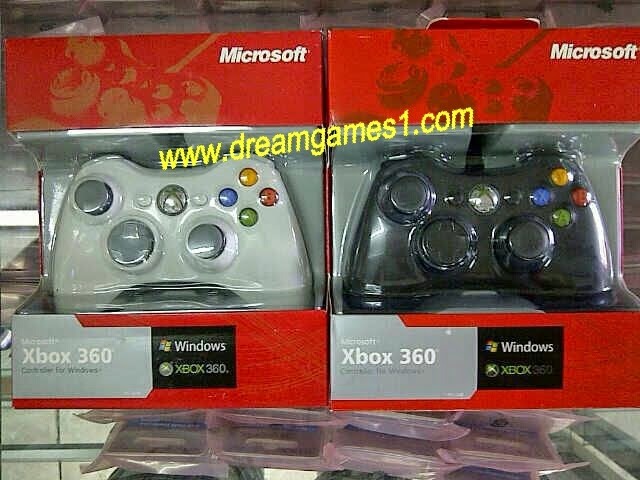 "THE 2 PARTY SYSTEM" IS A NEW SYSTEM IN WHICH THE PARTIES CAN BE DIVIDED. Divide your team into 2 parties and take out strong enemy monsters with a pincer attack, or lure enemies with 1 party while getting items with the other. New strategies that have never been seen before in real-time dungeon RPGs! A NEW TRICK FOR SOLVING MYSTERIES WITH THE 2 PARTY SYSTEM! The player’s instinct and judgment will be tested far more than real-time dungeon RPGs of the past by solving mysteries with 2 parties! 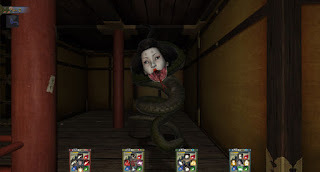 A slew of creepy monsters, such as the "Yokai" of ancient Japanese literature, have been brought back to life, ready and waiting for the player at "Hyakki Castle"! WHEN MAKING CHARACTERS THE PLAYER CAN CHOOSE FROM TRADITIONAL JAPANESE CLASSES, SUCH AS SAMURAI OR NINJA, AND CAN CHOOSE FROM DIFFERENT RACES, SUCH AS ONI OR TENGU. 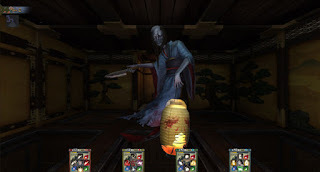 The player can choose from different traditional Japanese classes such as Samurai, Ninja, Monk, etc. 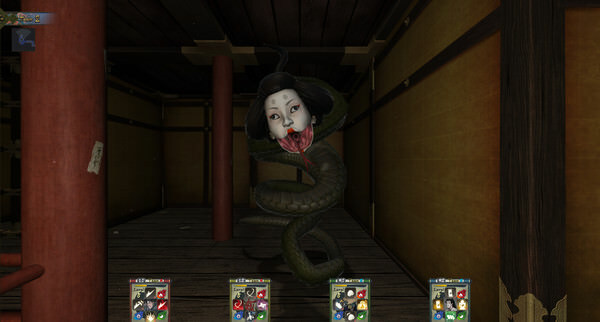 Different races, such as Oni, Tengu, and Nekomata, can also be chosen, each having their own special ability. THE PLAYER CAN SET SKILLS THEY’VE ACQUIRED, SUCH AS ATTACKS AND SPELLS! Each character can equip up to 4 "actions" at the same time, such as attacks, defenses, projectiles, and spells. DEATH OVER DISHONOR… "SEPPUKU", A SKILL WHERE YOU TAKE YOUR OWN LIFE! – Hyakki Castle is compatible with a keyboard and mouse, or a controller.